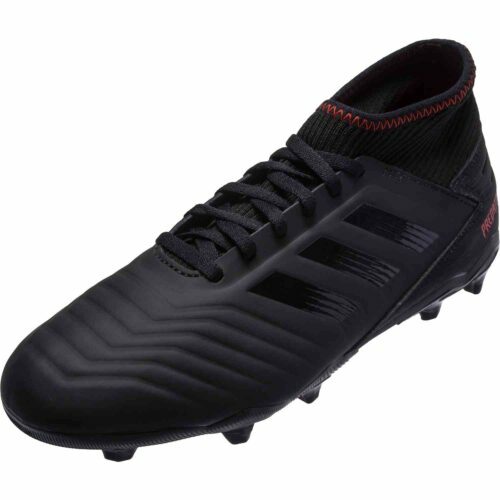 Take charge and get unrivaled precision with your adidas soccer shoes. 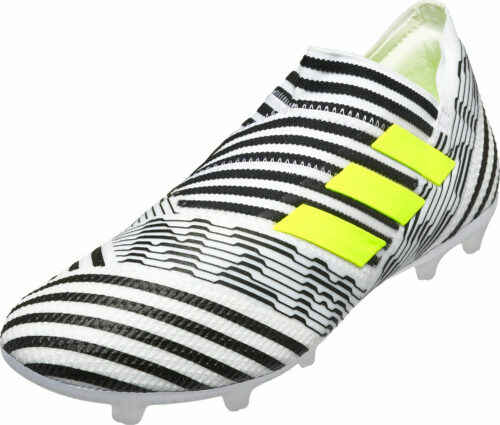 The X, Predator, Copa, and Nemeziz are all here for you. 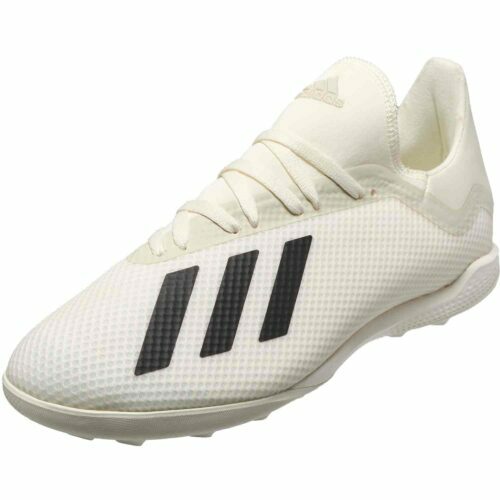 Check out the latest adidas Spectral Mode pack right now! 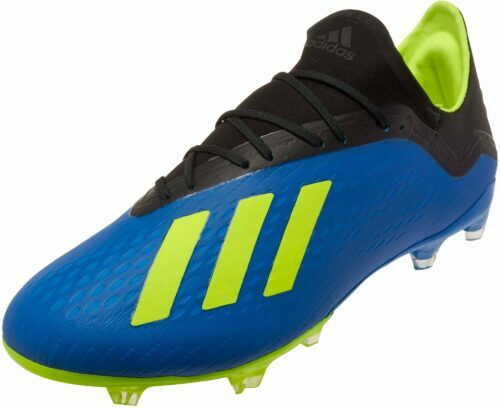 Get quality that’s unmatched with the finest shoes from adidas soccer! 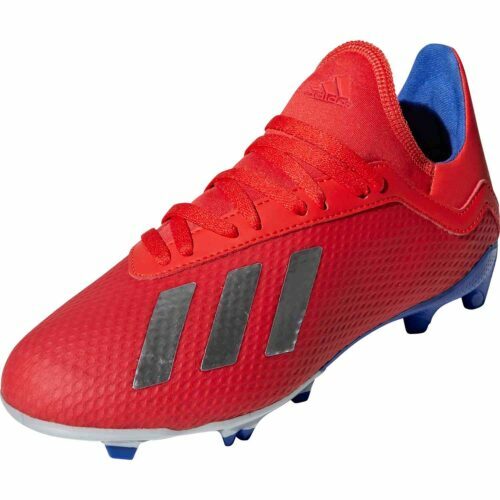 Whatever your position or playing style, adidas has a shoe for you. 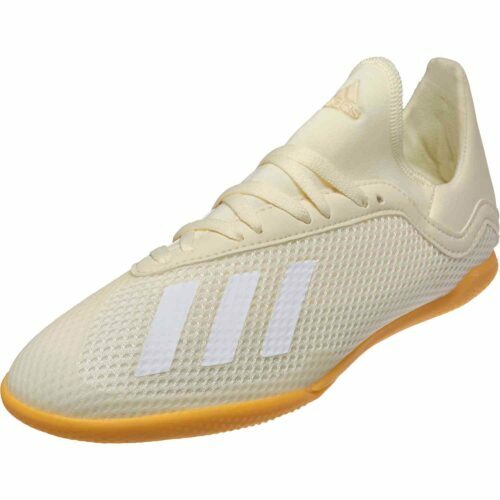 Old or young, it doesn’t matter, we’ve got you covered with the adidas shoe of your choice. 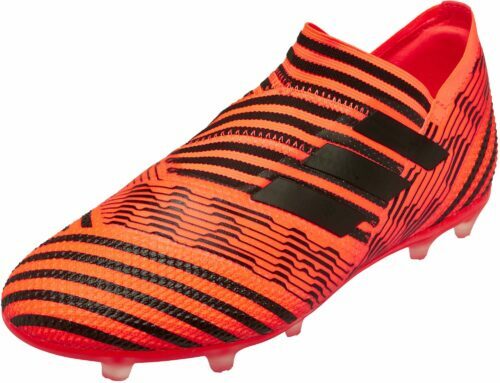 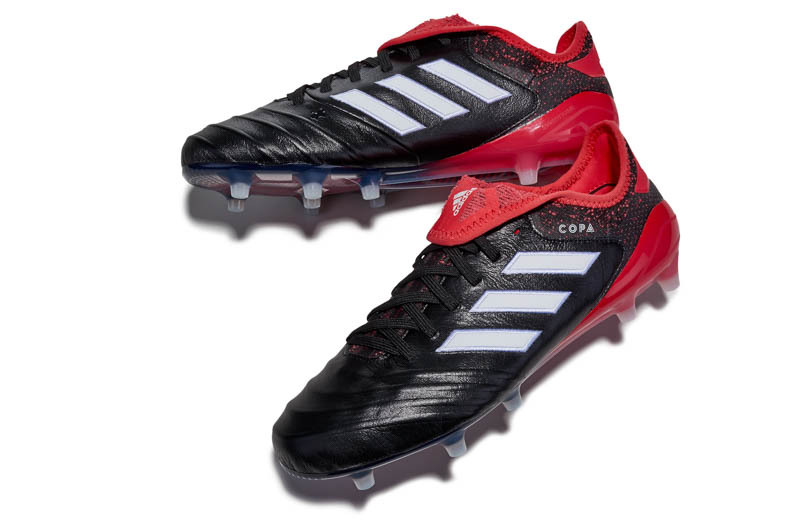 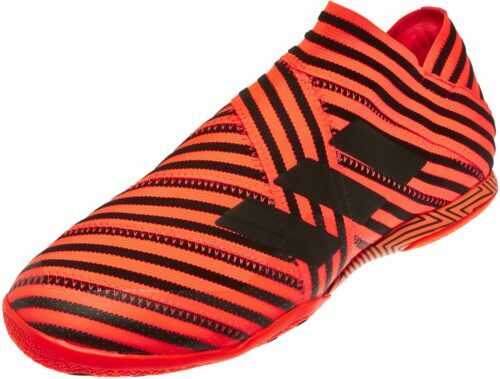 There are classics like the adidas Copa which have been around since your dad was playing and there are hot new faves like the adidas Nemeziz that’s worn by the greatest player in the world (*ahem, Leo). 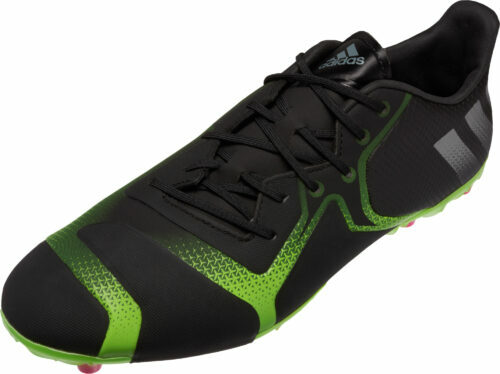 Also, you’ll see benchmark shoes like the adidas Predators and more. 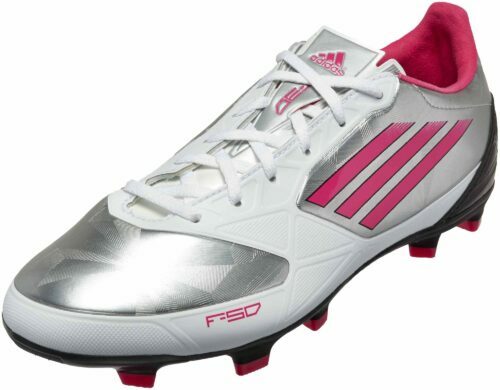 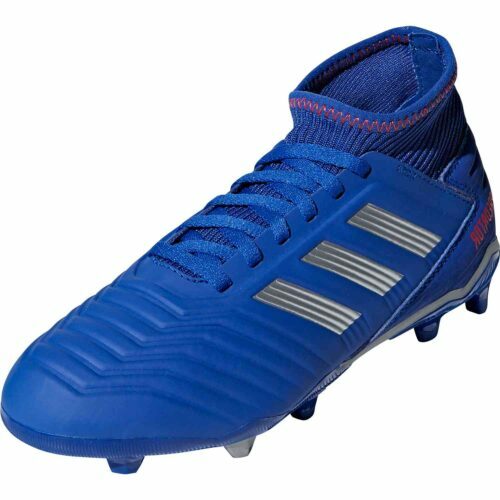 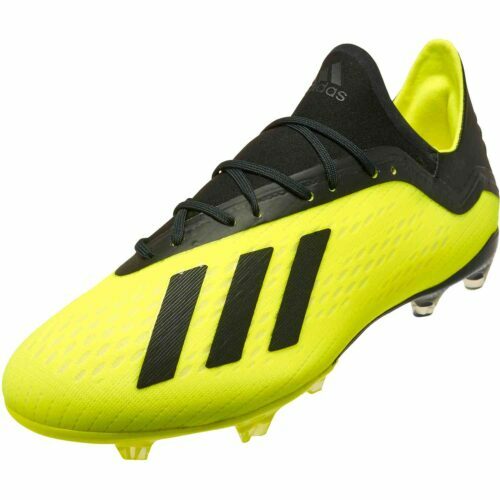 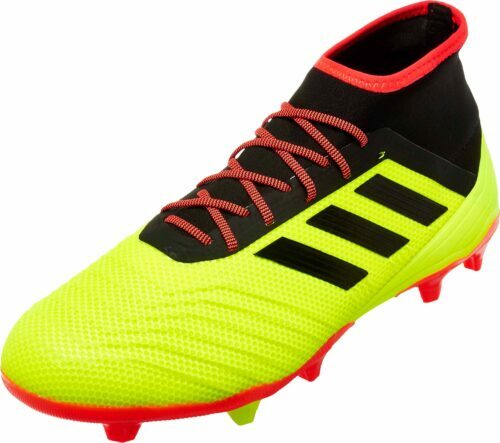 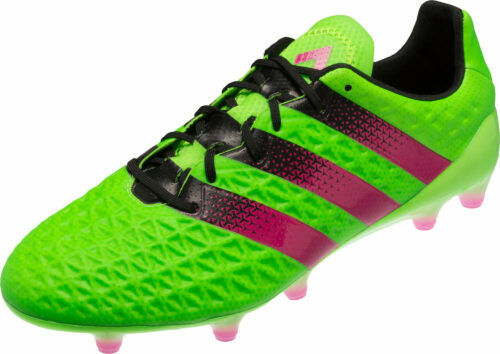 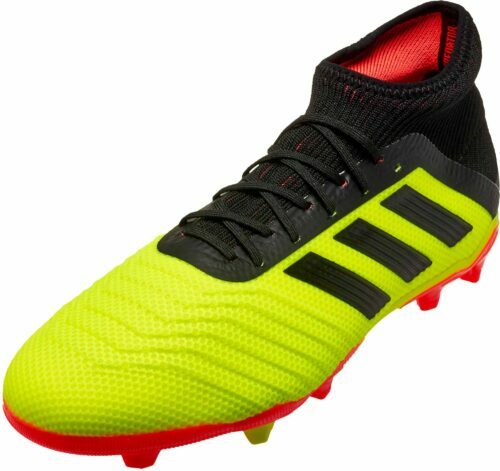 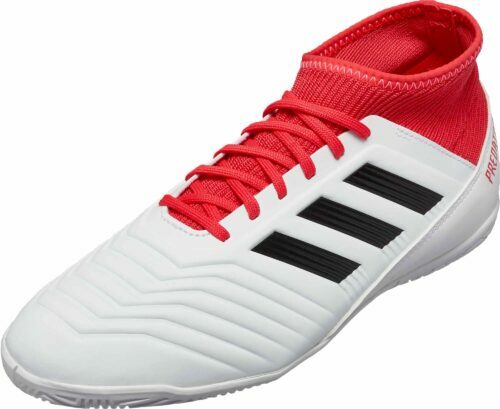 adidas Soccer Shoes are made to please the most intense soccer players on the planet. 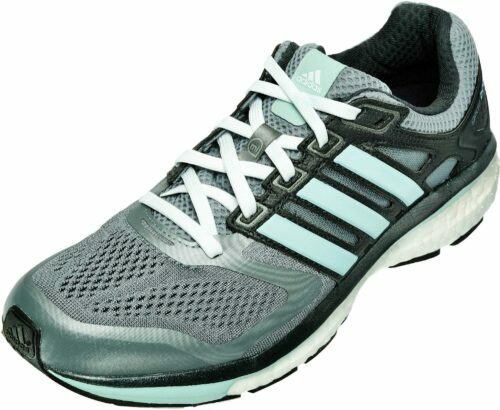 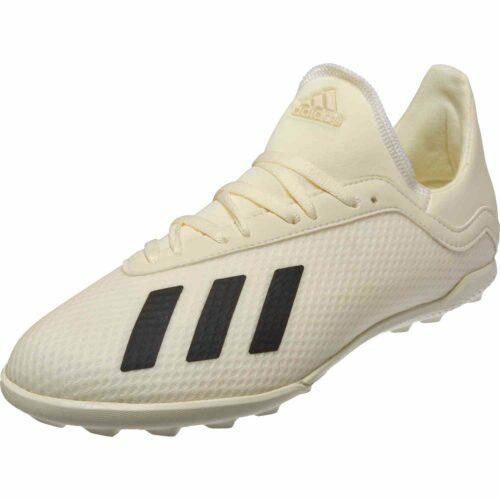 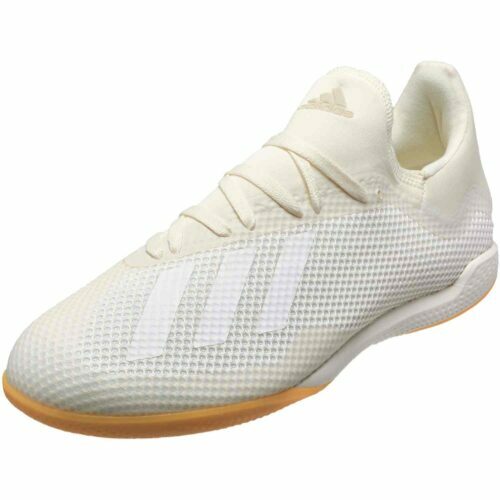 All colors and sizes, leather, synthetic, all kinds of outsoles, you name it and adidas has it. 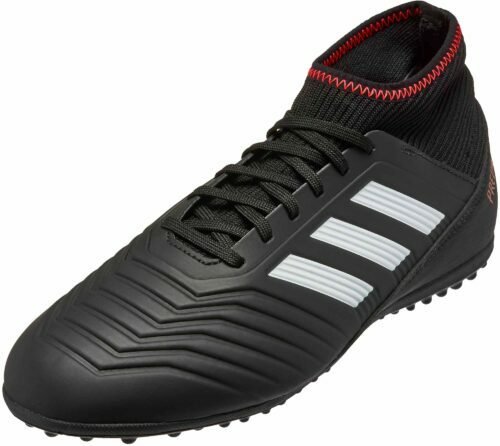 We offer the fastest shipping in the cosmos, and the most awesome soccer experience this side of Space Station Xynanda-igoW so shop happily at SoccerPro!